Hey gang, Craig here. As you know, Story Empire is a cooperative effort of six talented authors. 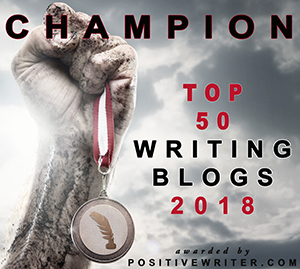 We try to bring you some wonderful content on this blog, but we’re all authors, too. Doing a bit of collaborative promotion is part of the deal. This week we’re going on the Story Empire Roadshow. All six of us are doing a blog tour, there will be some deep discounts on our books, and maybe a few freebies along the way. Watch for the Story Empire Bookmobile out in blogland, and tell your friends about it. You might find some wonderful new blogs to follow, too. For myself, I’m doing some discounts on my books, and giving a couple away, but you’ll have to follow the tour to get the exact dates. 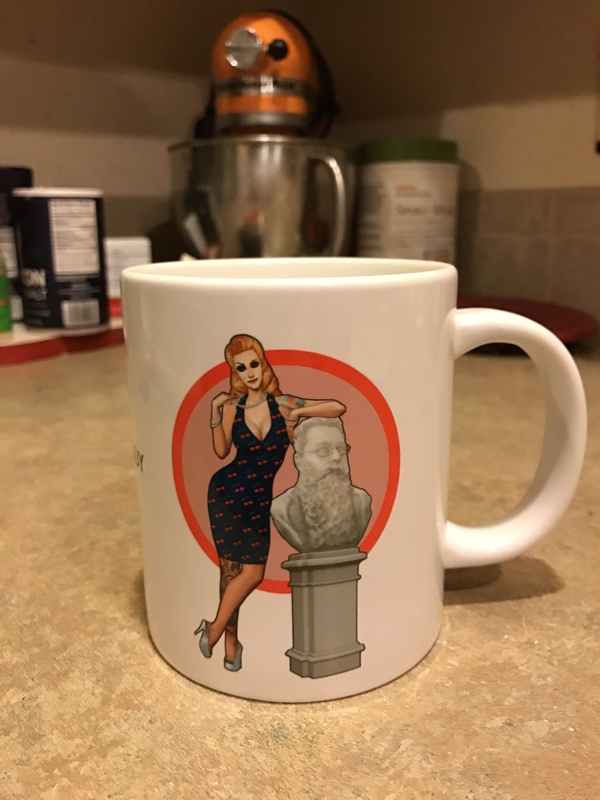 At the end, the two most prolific commenters will win some awesome coffee mugs I had made with a graphic of my spokesmodel, Lisa Burton on them. Here are the other Story Empire authors to tell you what they have going on this week. Hi, SEers, it’s Mae this time. Like the rest of the SE gang, I’m uber excited to hit the road with our bookmobile. I’ll be discounting Eclipse Lake to .99 cents during the tour, and also giving away freebies at each tour stop (you’ll need to follow the tour to discover what those are). My publisher has also discounted A Cold Tomorrow, the second novel of my Point Pleasant series focused on the urban legend of the Mothman, to .99 cents. Hi, SEers, Joan here. I’m excited to be a part of the Story Empire Road Show. This week only, you can grab a copy of my mystery/suspense novel, Unseen Motives for only .99 cents. It’s the story of a young woman who returns to her hometown twenty years after her father’s apparent suicide. While she is there, she decides to look into the decades-old crime and it soon becomes apparent someone doesn’t want her to learn the truth. Unseen Motives is the first of three books in my Driscoll Lake series. Book two is scheduled for release this summer and book three in 2018. This week, you’ll learn a bit about the town of Driscoll Lake, meet a few of the characters (including an interview with Matt Bradford, the town’s handsome police chief), and hear how I incorporated two real life events into the story. At the end of the tour, I’ll be giving away two $10 Amazon gift cards, so be sure to visit and leave me a comment! In the spirit of “touring” with our bookmobile, I’m going to Pittsburgh! That’s right, two of the books I have set in Pittsburgh are going to be my focus on this tour. The Medici Protectorate series book one, Bleeding Heart, will be 99¢ and book two, Mind Control, will be $1.99. I’ve got lots of prizes for commenters—one at each stop (follow the tour to see what they are) as well as a $10 Amazon gift card to the tour’s grand prize winner. Who me? I go now? Is this thing on? It is? You can hear me? Uh, hello Story Empire readers, I hope I’m not too loud. At any rate, as you can see it’s going to be a fun week so please visit all our posts. I’m giving away a $10 Amazon Gift Card to the most active commenter on my posts. My novellas, Trading Knives and What Is Needed, are free and The Bow of Destiny is just .99 cents. The Story Empire Roadshow starts tomorrow (4/3). Please use the sharing buttons below to invite your friends and followers to all the stops and please visit our main Roadshow page to see the tour schedule and other details. Thanks! How do I turn this thing off? I can still hear myself. Oh, right! There! Bye! Thanks for sharing this. Means a lot to me. You guys are awesome–had to spread the word! Have you seen this? An amazing book tour with some simply awesome authors! Like C.S Boyack … Mae Clair … Harmony Kent … Joan Hall … Staci Troilo and P.H Solomon… Don’t miss the opportunity to win some brilliant prizes, and support some marvelous authors. Thanks for the share and your kind words. We sure hope so, Traci. Thanks! So great to have a joint blog and book tour like this. Shared on twitter @bakeandwrite. Thank you for sharing, Robbie! 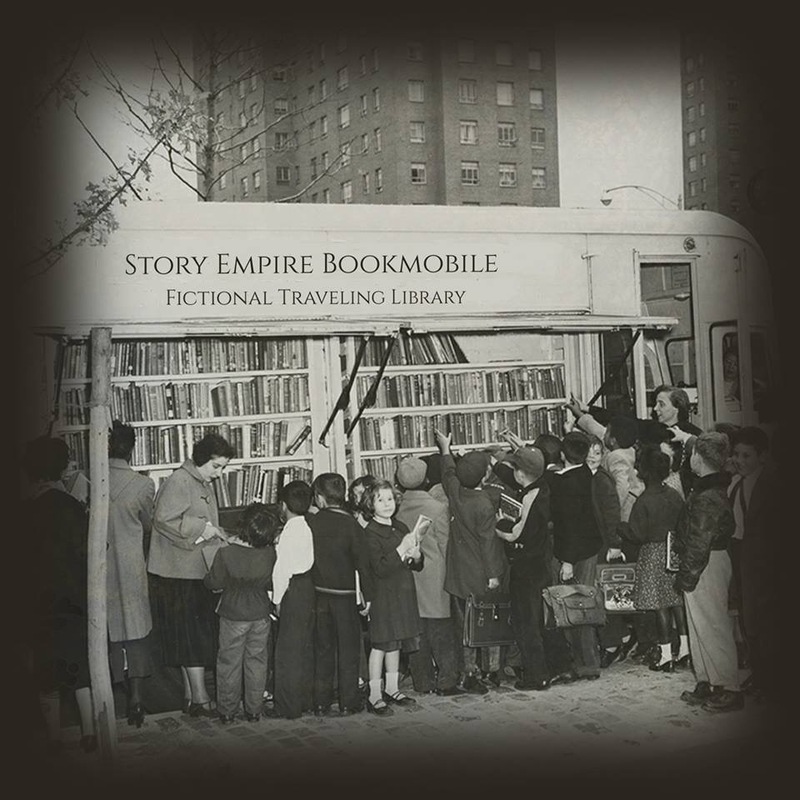 Look what’s rolling out, starting tomorrow–the Story Empire Roadshow Bookmobile tour! There are giveaways at most every stop, reduced prices on a treasure-trove of fabulous ebooks and grand prizes when the week wraps up. Hop on the bookmobile and join us, starting on Monday, April 3rd! Six talented authors – one great tour! Thanks for sharing. That really helps. Thanks so much for sharing and helping spread the word! Sent the info out to my mailing list last week. Looking forward to the tour. Enjoy winning prizes while learning about other authors and their work? Then Story Empire has a treat for you this week. Six authors making their rounds all week long, offering prizes and introducing their work to the world. Won’t you join us? We’re using the bookmobile theme, but somehow I’m picturing a road trip on the Partridge Family’s bus. No matter the image in your mind, I hope we see you this week! As a teenager, if I had taken a trip on that bus with David Cassidy, I would have been in heaven. Looking forward to the tour! LOL! I had such a crush on him too. Still love that silly music. Looking forward to a fun and exciting tour! The Story Empire bookmobile is off and rolling on the Roadshow, heading for all the stops for tomorrow’s tour. Lots to see this week! My Story Empire friends and I are going on tour. Come along with us and you could win some great prizes along the way. There are deep discounts on some wonderful books too. Need a book for Spring Break? Sounds fun. Best of luck to all of you! Thanks, we have high hopes. Thank you, Sue. We had fun putting this together and look forward to it.